1020 Planters Wharf Road, LUSBY, MD 20657 (#MDCA140212) :: Eng Garcia Grant & Co.
Do not judge a book by it's cover! 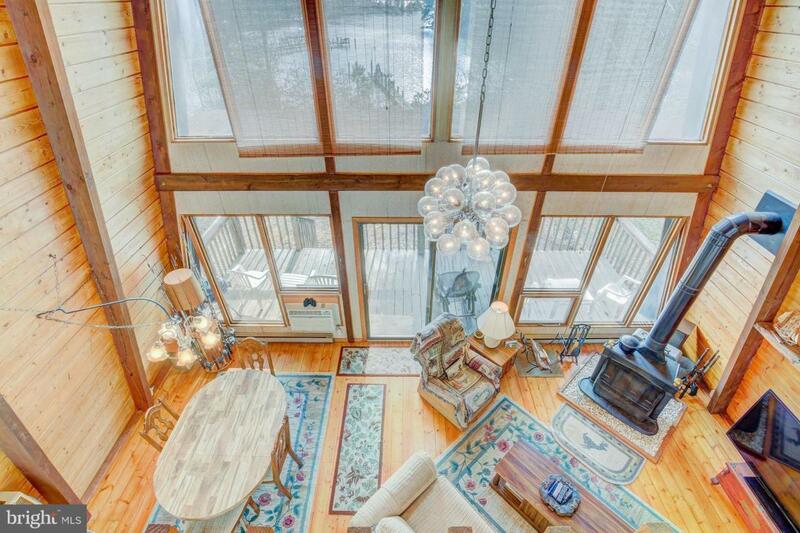 What an awesome 2nd home, get-a-away or your very own cabin on the water! This rustic cabin is simply amazing with tons of privacy, great views and more. Relax on your back covered porch, warm your toes by the wood stove, work from your loft office or take your kayak out on the creek. Options are endless!! Make it a vacation rental for passive income. Must see! !